AEGIR-Marine decided from day one to concentrate on service for vessels in operation. 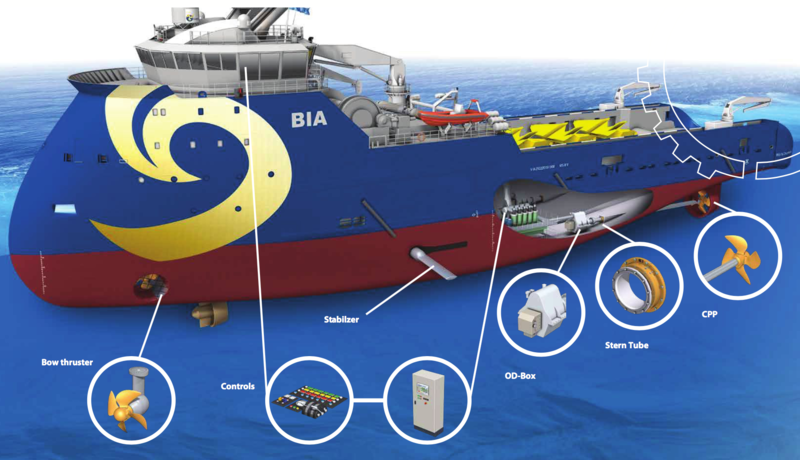 What distinguishes AEGIR is the in-depth knowledge of stern tube seals for your entire fleet. 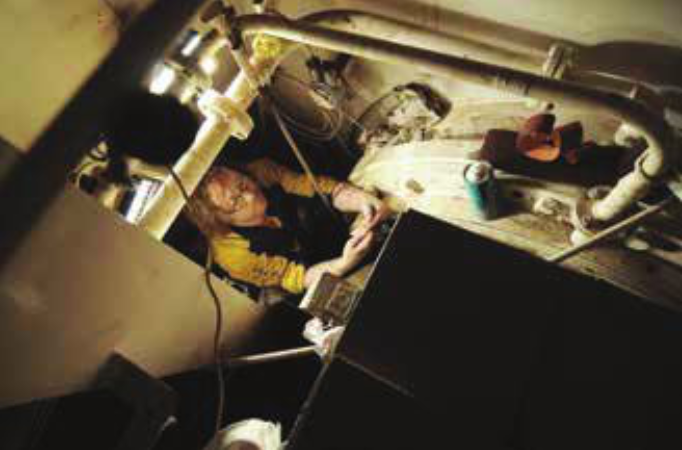 In case of seal retrofit, AEGIR is not limited to single maker solutions. AEGIR always offers you the most suitable equipment for your vessel. AEGIR engineers are continuously trained to maintain the highest service level in the market. The unique bonding equipment is innovative and ensures a perfect and problem- free result. 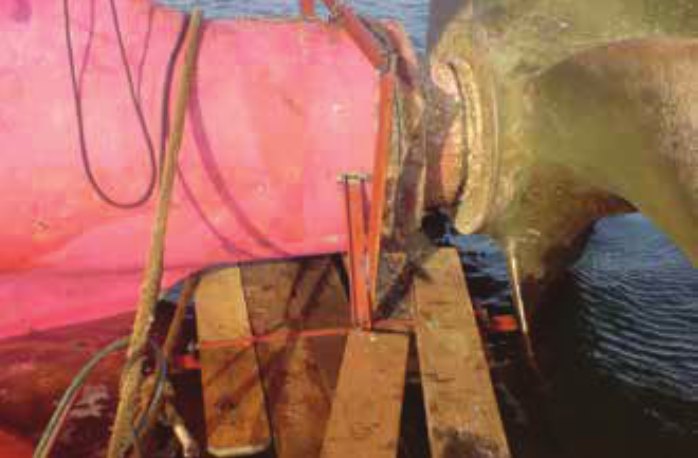 AEGIR service engineers are trained to vulcanize seal rings for any make and type of stern tube seal. It offers seal ring replacement under one year warranty. 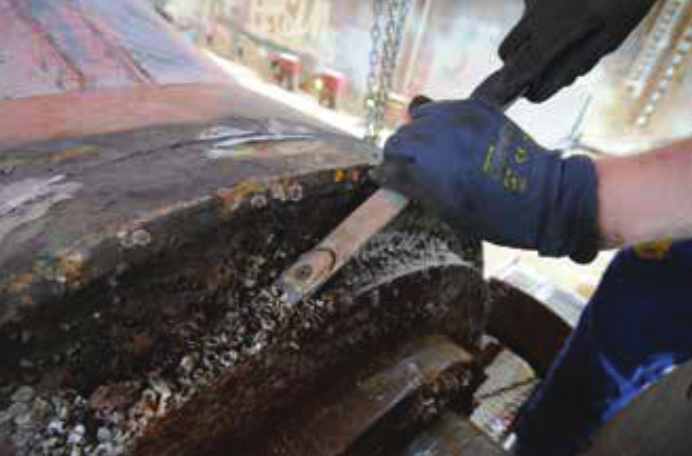 Although many shipyards claim to have the experience to overhaul stern seals in the workshop, a supervising AEGIR engineers are trained in the latest developments the know all existing seal types inside out and has direct access to AEGIR’s technical department. All AFT seal lip systems are tested in the workshop before being returned on board. Ballasting the vessel over the bow can bring the propellor/seal housing out of the water and thus make repair afloat possible. AEGIR can advise you about the required staging and facilities. AEGIR is there to assist you at our standard rates. AEGIR wants to be where your vessels are. Therefore, services offices and stations in the Netherlands, China (Shanghai), Singapore, Namibia, Brazil and the USA. In this way, it can offer immediate service anytime, anywhere. AEGIR network will expand further. 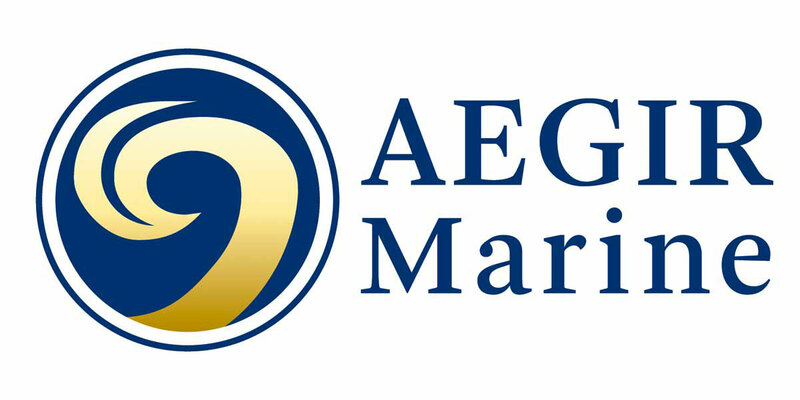 Check www.aegirmarine.com for the actual list and locations or our agencies. 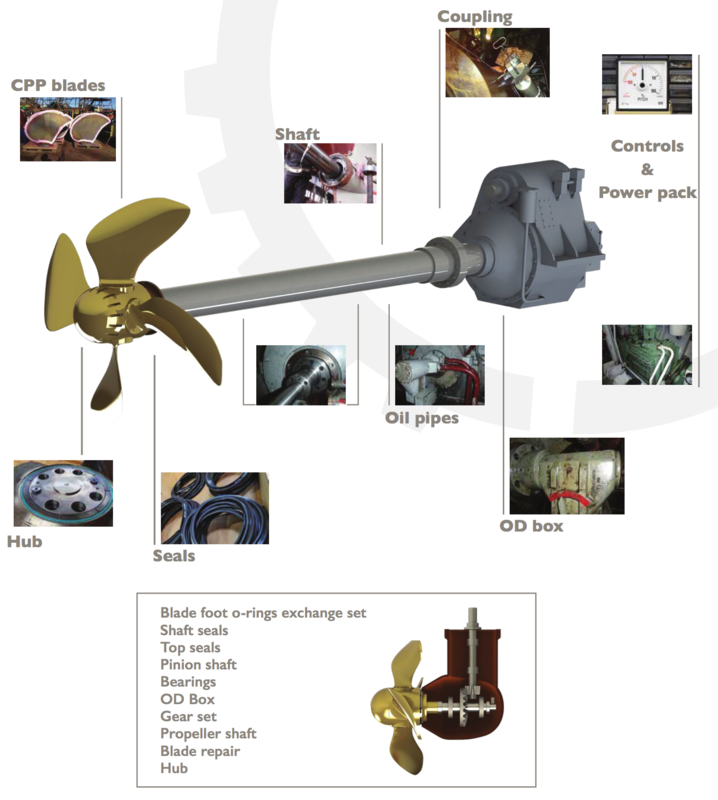 AEGIR withdraws the propeller shaft, services the OD box, updates controls, inspects and overhauls (bow) thrusters, grinds, modifies and casts blades. Leaving everything to just one company is much more convenient. Propulsion Service offers you one-stop-shopping. AEGIR hired independent designers and put a lot of research into both perfect molds for different seal types and in developing the best Viton formula. A formula that would work well with both biodegradable and traditional lubricants. 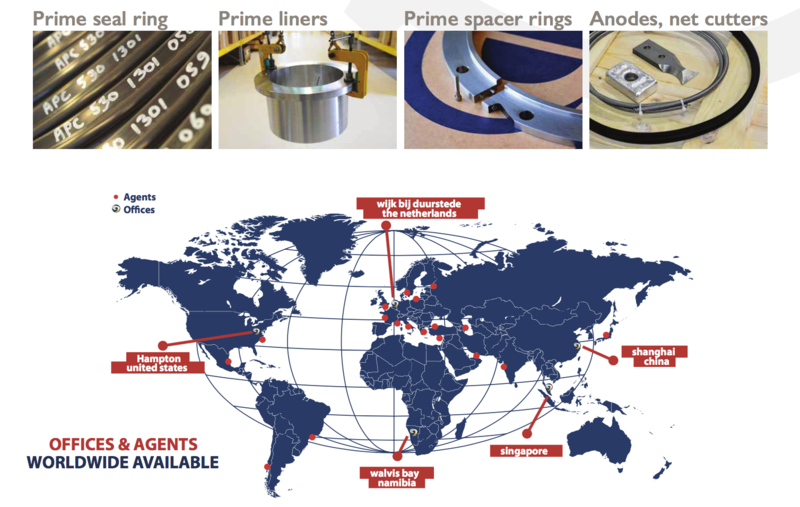 AEGIR believes in delivering on the spot and it therefore keeps all the spares in stock. All the prime parts are approved by all Major classification societies.